Hello, can someone please help me understand why my phpfox site grabs the wrong images for preview images when sharing to other social networks like Facebook. 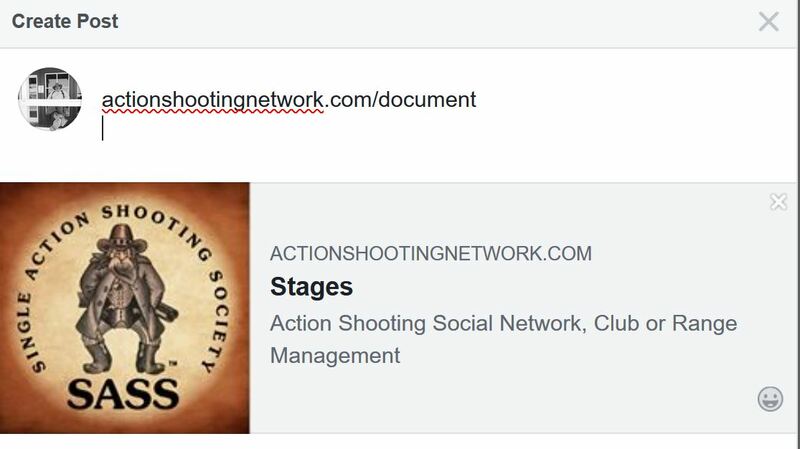 I attached a screen shot of the share preview for https://actionshootingnetwork.com/document and that is the preview for facebook. is there somewhere i can add a default image for shares. this was happening once before i opened a ticket and someone fixed my issue. Now after the update to 4.7.1 the issue has returned. the really odd this is from the blog i did this morning it had the correct image but i didn't like it so i uploaded a new image and tried to share again and it was the same SASS image in the screen shot. will this change it for everything like events and pages to? you can set it to only work on landing page or all pages. i have uploaded a new version of the app that adds type and url of the shared page without overwriting images and title of item views. it will be available in store after approval by phpFox. Popular social networks like Facebook, LinkedIn, etc have their own algorithm to get the most related image to the shared link. You should check to make sure that the shared link can be accessible by nonlogin users. Otherwise, images on your Landing page or site logo will be used.